CoilyQueens™ : The one thing you should never use on your hair! Sodium Bicarbonate aka BAKING SODA! Have you read of people with low porosity hair washing their hair with baking soda? Maybe you have heard of a hydration method which suggests applying baking soda to your hair to lift the hair cuticle so you can receive deep moisture penetration from your products? There are people who wrongly believe that water nor moisturizers, penetrates their hair enough to receive adequate hydration. However using baking soda to lift the hair cuticle is very damaging to the hair. Baking soda is abrasive and it tears the hair cuticle. 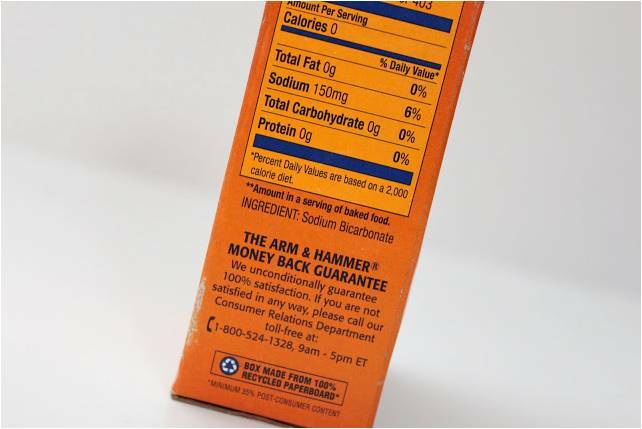 Baking soda has 150mg of sodium per 1/8 tsp. Sodium is drying to the hair. 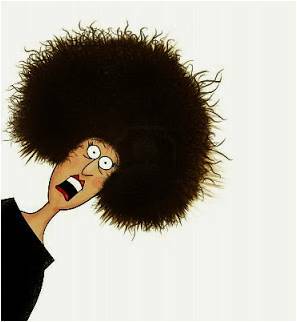 Anything that is drying is not good for Afro curly hair. Whether your hair is high or low porosity water will always penetrate it. Most commercial products are not formulated to penetrate the hair shaft, nor do you want them to. Using backing soda to lift the hair cuticle is not necessary, warm or medium temperature water will lift the hair cuticle. This is why the CQR method recommends rinsing your shampoo out with medium temperature water, this gets the hair cuticle in a position to receive the deep conditioning step. Sitting under a hair dryer while deep conditioning also opens the hair cuticle, so your hair can receive the amazing benefits of your deep conditioner. Continuous use of baking soda on the hair will dry your hair out and make it break. Dry brittle hair hey no fair!!! Some people use baking soda as a natural way to clarify the hair. Baking soda is a poor choice, for clarifying the hair, because it does not successfully remove all product buildup. When you need to clarify there are lots of good clarifying shampoos, soaps and clays to choose from. Nikki's Naturals sells an awesome black soap that is great for clarifying the hair and cleansing the body. As I am products has a good clarifying shampoo that is properly PH balanced for the hair. Bentonite clay or red clay is also great for deep cleaning the hair. The CQR recommends using a clay wash once a month to remove build up and to give your coils a boost. Order your good quality shea butter and black soap HERE! 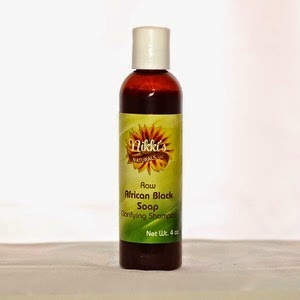 Black soap----Best black soap here!! !